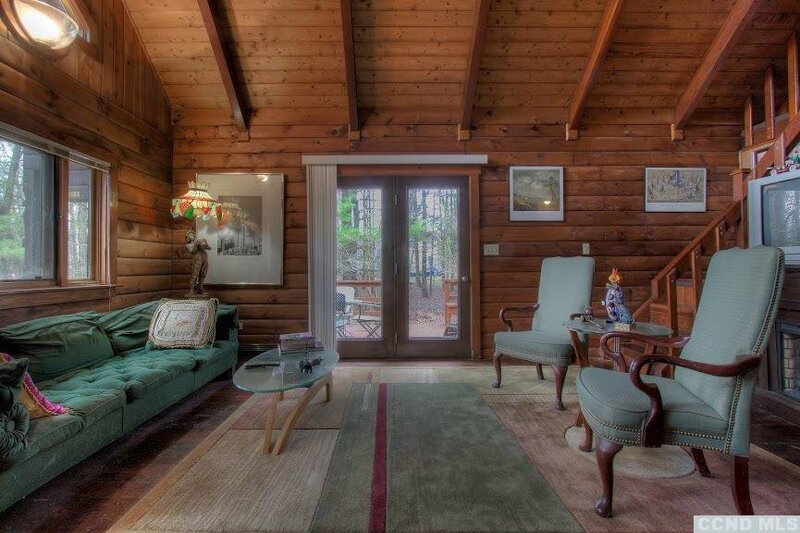 The Cabin in the Woods at the lake !! 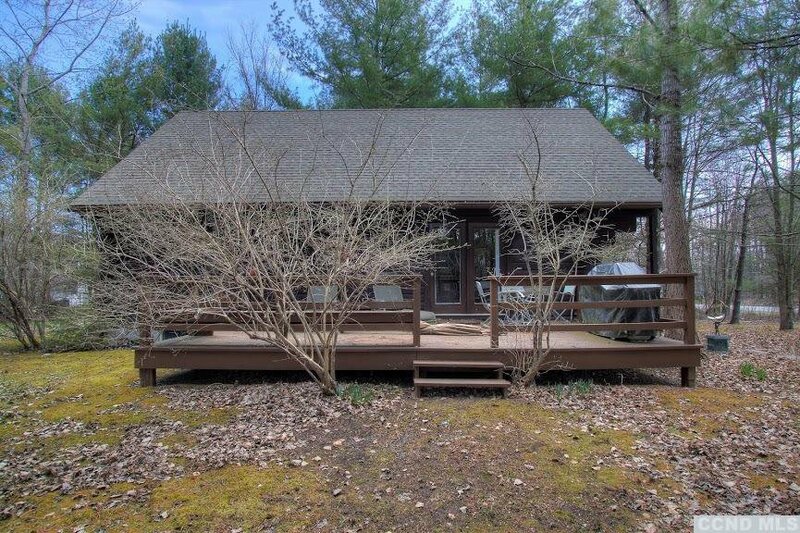 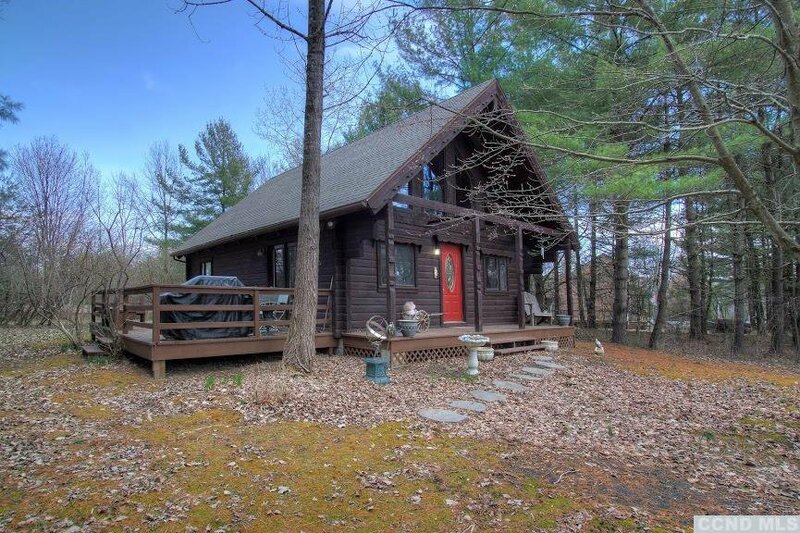 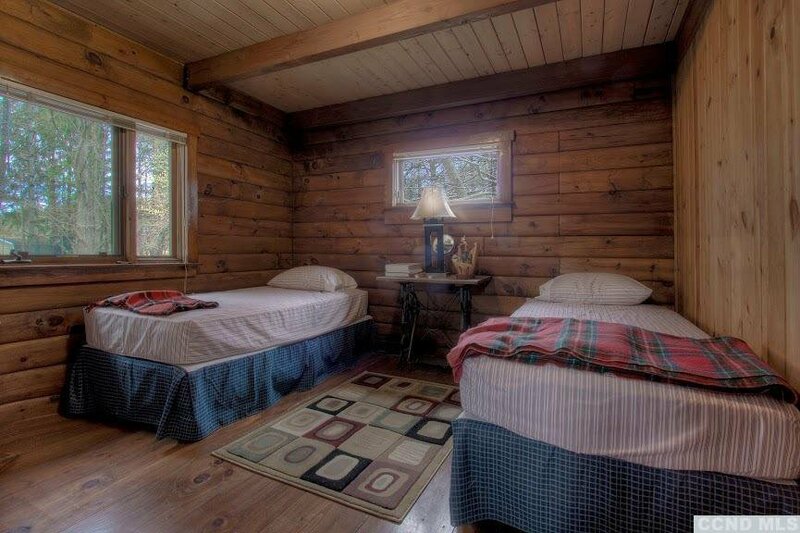 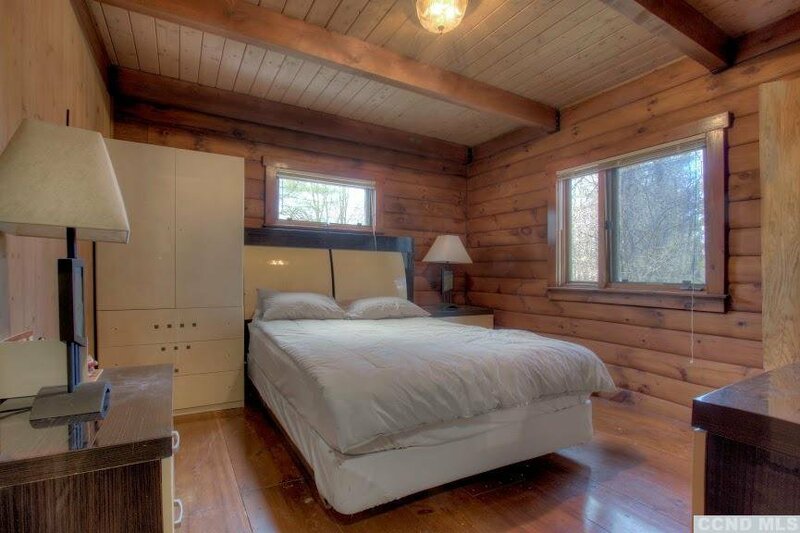 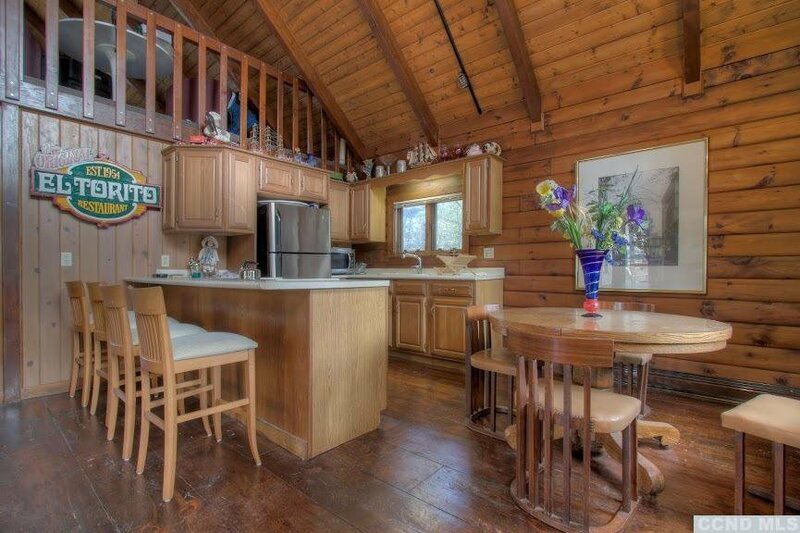 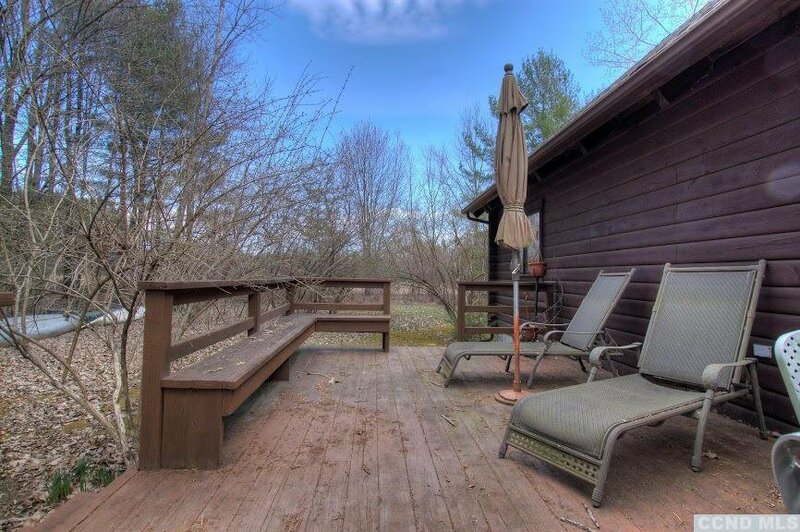 This adorable log home is situated nicely on a wooded lot yet just a short walk to a 7 acre lakefront park. 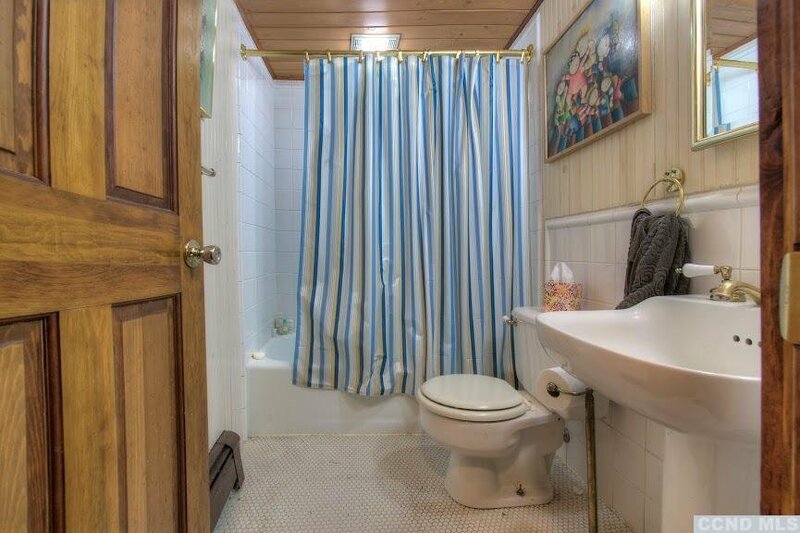 Great open floor plan on main level with wide board wood flooring, first floor full bath and upstairs currently serves as large master bedroom. 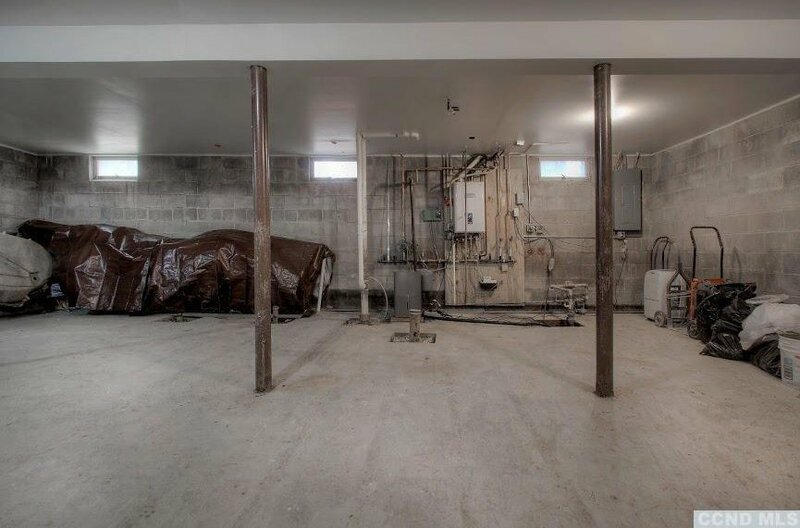 The lower level has the ability to be finished as it has roughed in plumbing ready for a full bath, new electric panel box, new on demand hot water. 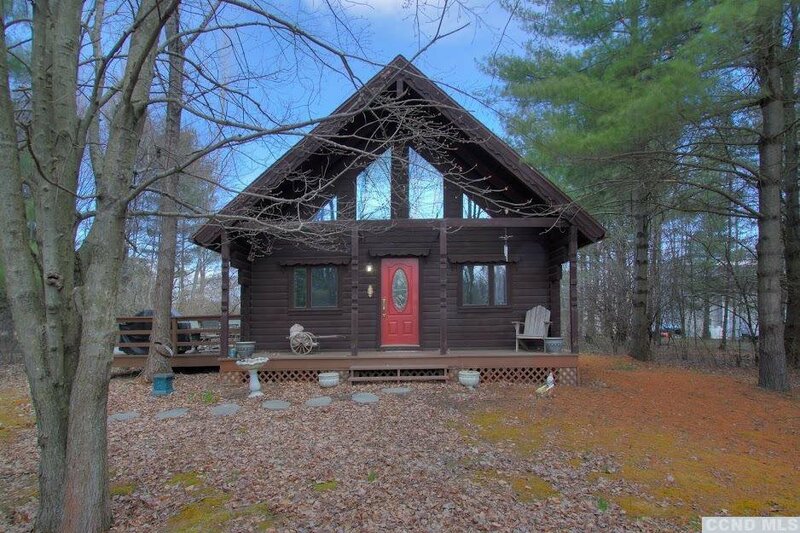 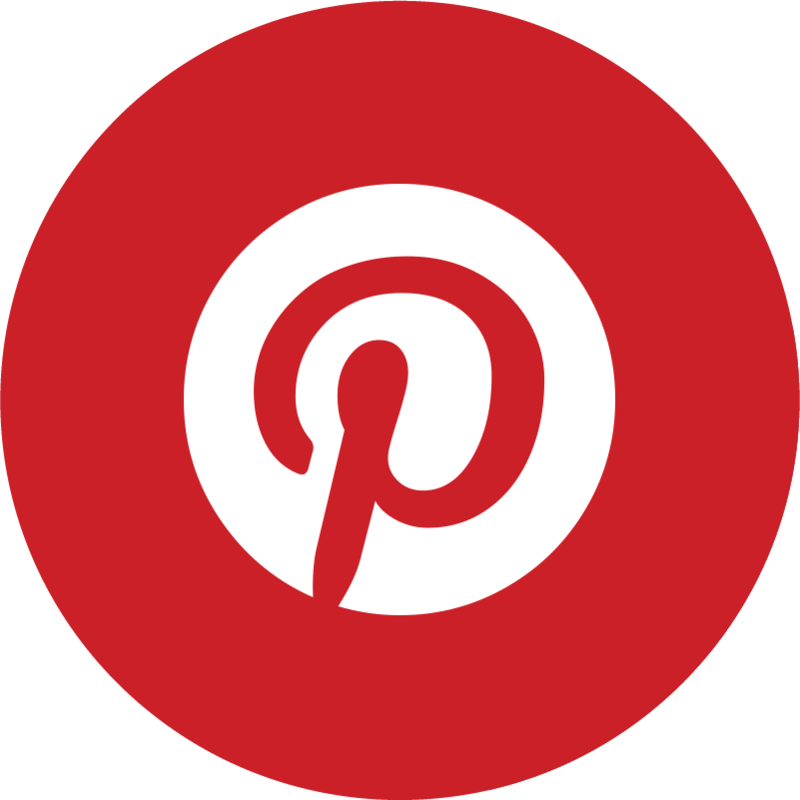 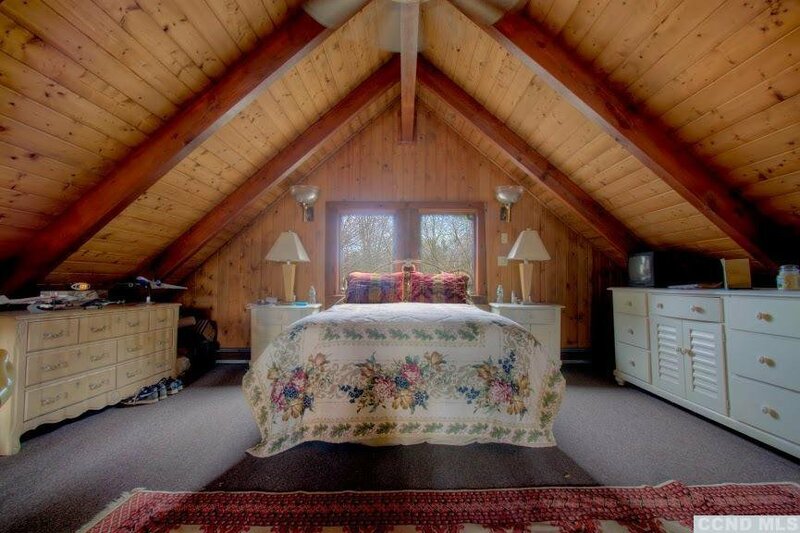 This is the Perfect Lakehouse Getaway located in Sleepy Hollow Lake, Athens, NY close to breweries, restaurants, Amtrak,Hunter & Windham Ski Mts.